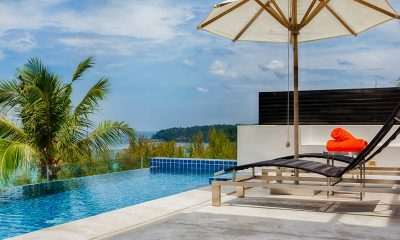 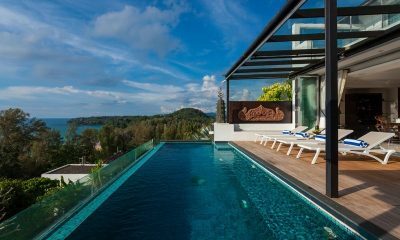 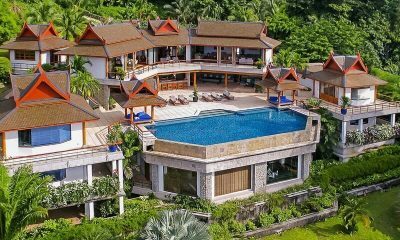 Villa Shambala Phuket offer luxurious Thai design, a 20-metre infinity pool with a swim-up bar and epic ocean views from all four bedrooms. 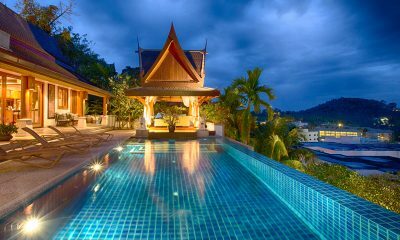 Baan Surin Sawan is an artful Thai villa housing curios from the owner’s world travels, with a pool close to Surin Beach. 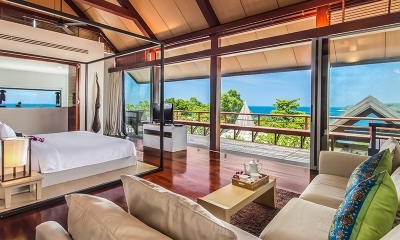 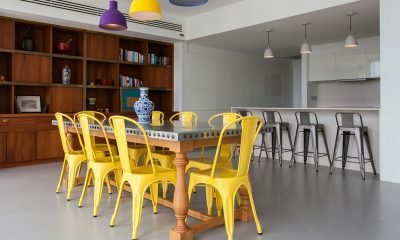 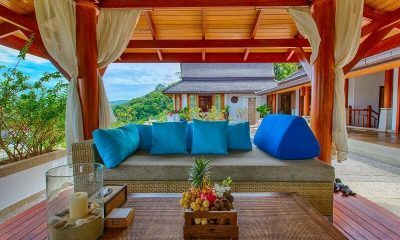 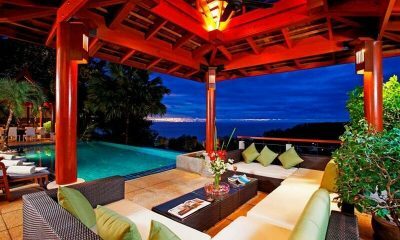 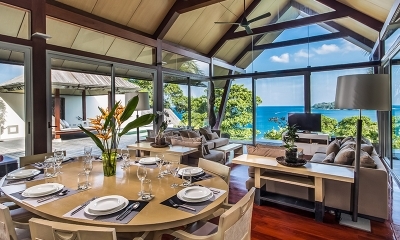 Villa Sammasan is a designer villa perched on the hills over Surin Beach. 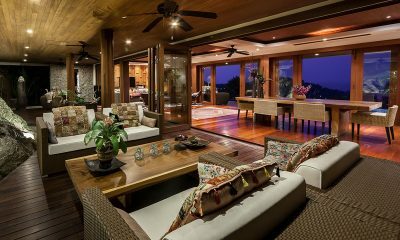 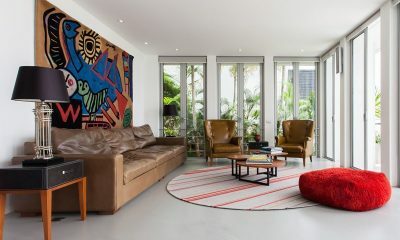 The villa’s artful design is like a backstage pass to a private art gallery. 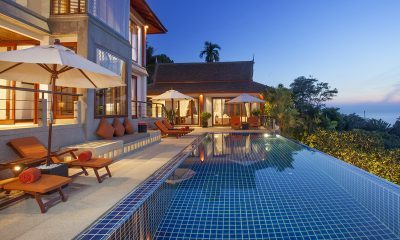 Bluesiam Villa offers incredible luxury with a cinema room, spa, sauna, gym and infinity pool, minutes from Surin Beach. 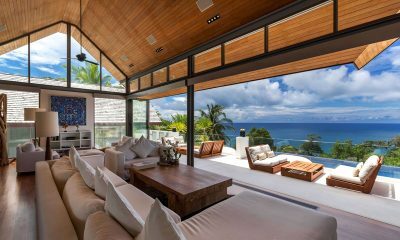 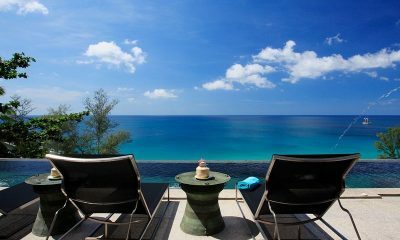 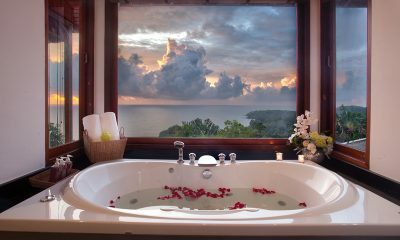 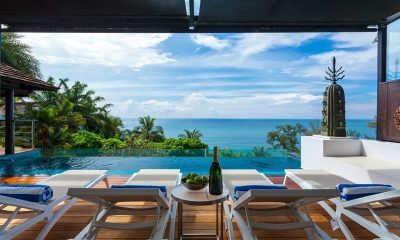 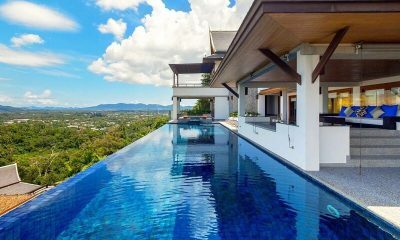 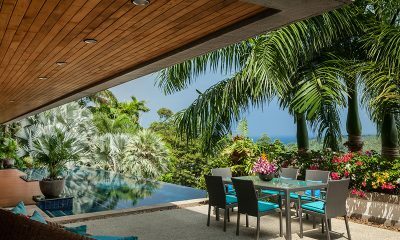 Sawan Anda Villa offers epic views of famous Surin Beach from an infinity pool and a Jacuzzi surrounded by glass walls. 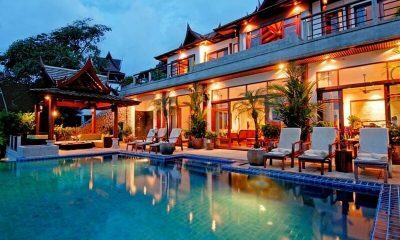 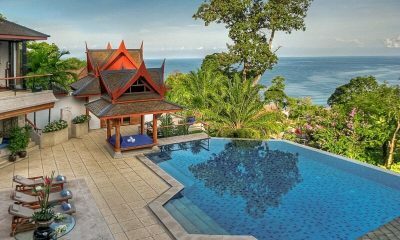 Villa Arawan is a grand Thai style villa built on lush tropical hills overlooking Phuket Island and the Andaman Sea. 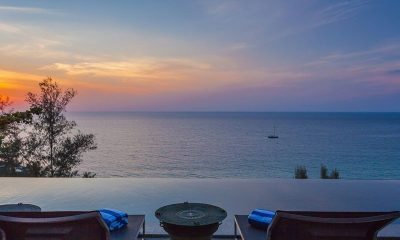 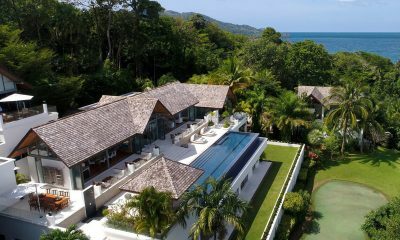 Villa Chan Grajang is an epic luxury villa with 2 pools, cinema room, putting green, chef and endless vistas of the Indian Ocean. 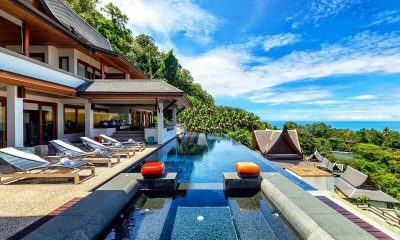 Villa Rak Tawan is a gorgeous villa nestled on a hilltop on the sunny west coast offering incredible ocean views.